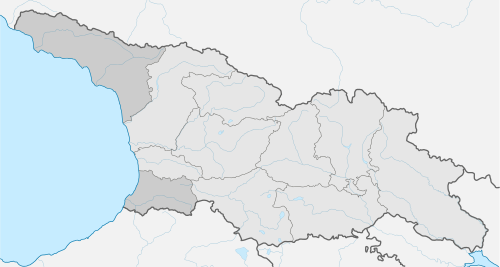 A mkhare (Georgian: მხარე, mxare) is a type of administrative division in the country of Georgia. It is usually translated as "region". According to presidential decrees in 1994 and 1996, Georgia's division into regions is on a provisional basis until the secessionist conflicts in Abkhazia and South Ossetia are resolved. The regional administration is headed by a State Commissioner (სახელმწიფო რწმუნებული, Saxelmćipo Rćmunebuli, usually translated as "Governor"), an official appointed by the President.